Stand a chance to win daily. The show with highest TRP wins SF Mega Contest. Earn highest TRP and win $5- $10 everyday We love storytellers; write a ‘wow’ description for your product Complete your profile and get amazing benefits Share your work to the world, most popular creation of the week gets rewarded. 1. All kinds of artwork mentioned are accepted. 2. Any artwork wh has won previous accolades cannot be a part of the contest. 3. All kind of artwork should be uploaded as a JPEG image with file size no more than 1 MB. The image should have complete product specification details such as name, physical dimensions, medium, genre, style, etc. 4. The said artwork should be the artist’s own intellectual/creative property. 5. Your artwork should be an original and genuine piece of work which can be inspired but not copied or plagiarized. Organizers have the right to distribute the newsletters and other promotional material related to the creators. If there are more prizes to be given, the decision to do so, rests with the results of the ShowFlipper algorithm. The TRP Algorithm of ShowFlipper works similar to the TRP model of television. 1. Views: How many people visited and viewed the artwork in a particular time frame. 2. Likes: How many likes were gathered by a particular artwork in a particular time frame? 3. Comments: How many comments were garnered by a particular artwork in a particular time frame? Based on the average of all three, a number shall be assigned which will tell how popular a particular artwork is. 1. What does the contestant gain from joining ShowFlipper and taking part in the SF Mega Art Contest 2018? 2. Everybody wins. You get paid based on your show popularity. 3. Be featured in contest press releases announcing the event and the winners. 4. Be recognized and guided by your contemporaries on the website. 5. All the 12 contest winners will enjoy far-reaching publicity. 6. All contestants stand to gain from the contest. 7. Every profile gets due coverage on our blog and YouTube channel. 8. You shall also be promoted during the contest and on the ShowFlipper social media pages. 9. 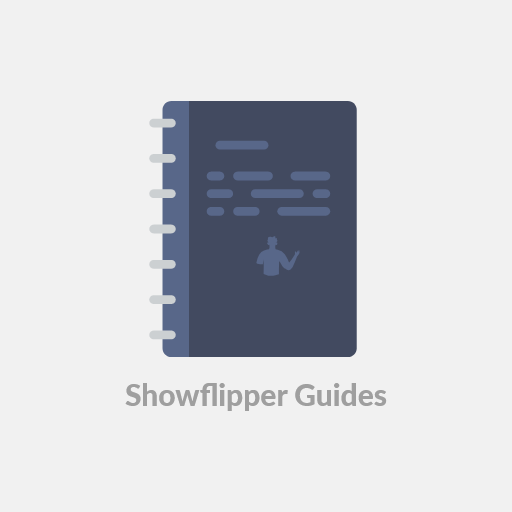 ShowFlipper will be providing widespread publicity and coverage to the contest and contestants. 10. Such a widespread coverage opens up avenues of earning, for the artist. 1. You must submit a minimum three images per contestant for participating in the contest. 2. The entry must be submitted before the deadline mentioned. 3. If the entry doesn’t meet the requirements as stated in the photo specifications; ShowFlipper reserves the right to reject a particular contest entry and not consider it for the competition. 4. Submit essential documents to prove that the submission is original. The contest organizers have the complete authority to change the rules of the contest. The contest organizer has the right to eliminate any contestant like, in case of fraud, plagiarism, and other reasons which may give the participant, undue advantage over fellow competitors.